You choose which rooms you want to heat or cool. With thermostats for specific ‘zones’, you can heat or cool individual rooms instead of the whole house. That’s a HUGE benefit not only in energy costs but also in comfort. You can actually create different climates. If you like a cooler sleeping temperature, your master bedroom can be set lower without lowering the temperature in other rooms. No ducts mean no energy lost through ductwork. It’s estimated that more than 30% of energy consumption for space conditioning can be attributed to duct loss. Ductless = ZERO ductwork loss. Because of the ductless design, mini-splits can be installed in a variety of ways that meld seamlessly with your interior architecture. 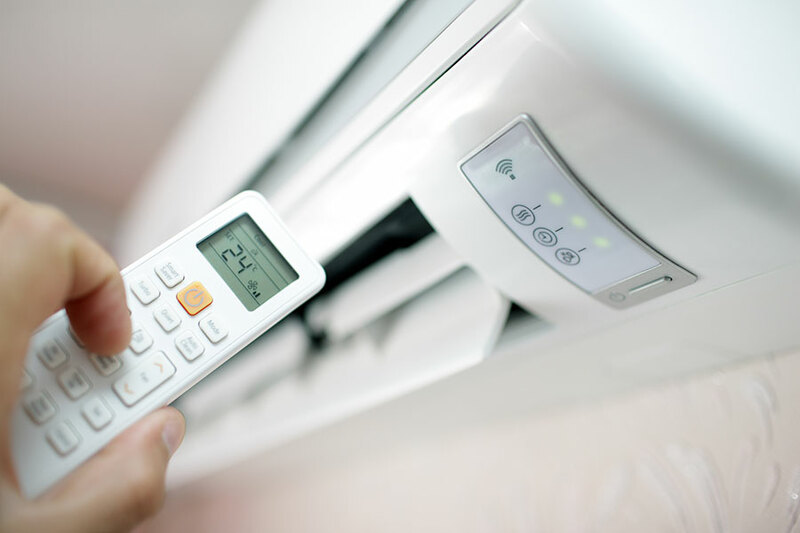 Increased heating and air conditioning efficiency PLUS lower installation costs make this a smart alternative to more conventional systems. 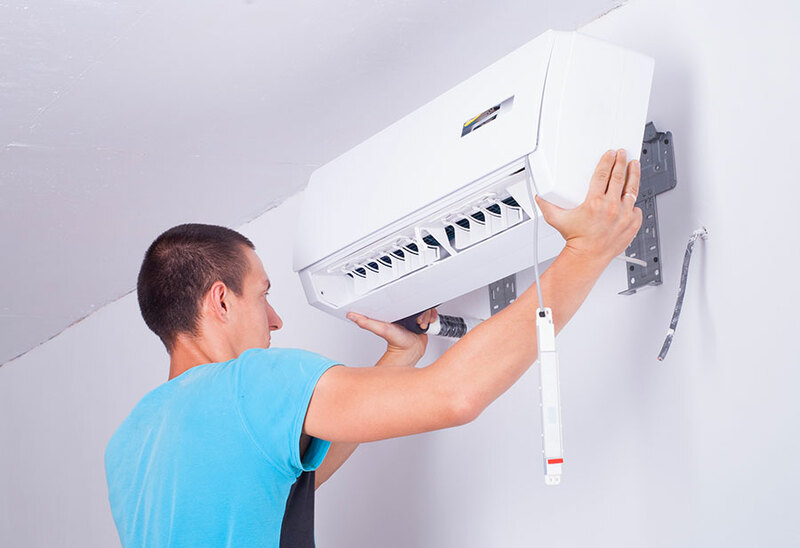 Weber & Grahn are experts at installing ductless mini-split systems. We sell these units as heat pumps for our clients to provide cost savings and increased flexibility in cooling and heating. Our NATE certified technicians are trained and experienced to provide the very best in custom installations for any home, regardless of size or design. Whenever you have an issue with an existing ductless mini split system you can trust the professionals at Weber & Grahn. Our NATE certified technicians install and repair these systems, having received extensive training to ensure your issues are handled right the first time, every time. You can count on the same responsive service and professional execution that has earned Weber & Grahn the stellar reputation we have enjoyed throughout the Southampton, Hampton Bays, East Hampton and surrounding communities for over 40 years.